Our mission is to provide a safe and cost-effective transition from rehabilitation to wellness by offering one-on-one instruction, group Pilates, Yoga, and private exercise sessions taught by physical therapists in a fun and professional environment. At Blue Sky Pilates + Wellness we have a state-of-the-art Pilates studio, which includes 6 Reformer/Tower combination units, a Cadillac, 6 MVE Chairs, and a ladder barrel. In addition, many props such as rings, small hand weights, bosu balls, and bands will be utilized. Hillary was first introduced to the world of Physical Therapy after receiving treatment for a back injury she sustained in high school. She pursued her newfound passion and completed a Masters of Science from Northeastern University in 2005. 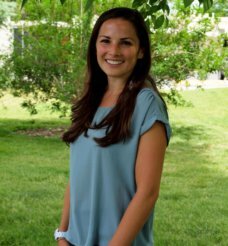 Originally from Wisconsin, she fell in love with Colorado while completing a clinical rotation in Vail. 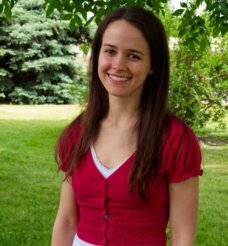 Hillary brings conscientiousness, kindness and great skill to her Physical Therapy practice and Pilates & Wellness instruction. 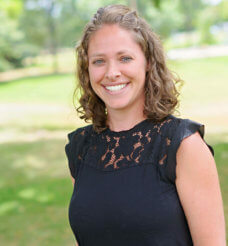 When not working, she enjoys her love of all things outdoors with her husband, Bryon, and 2 children, Sierra and Declan. Hillary earned her Masters Degree in Physical Therapy from Northeastern University in Boston, MA. 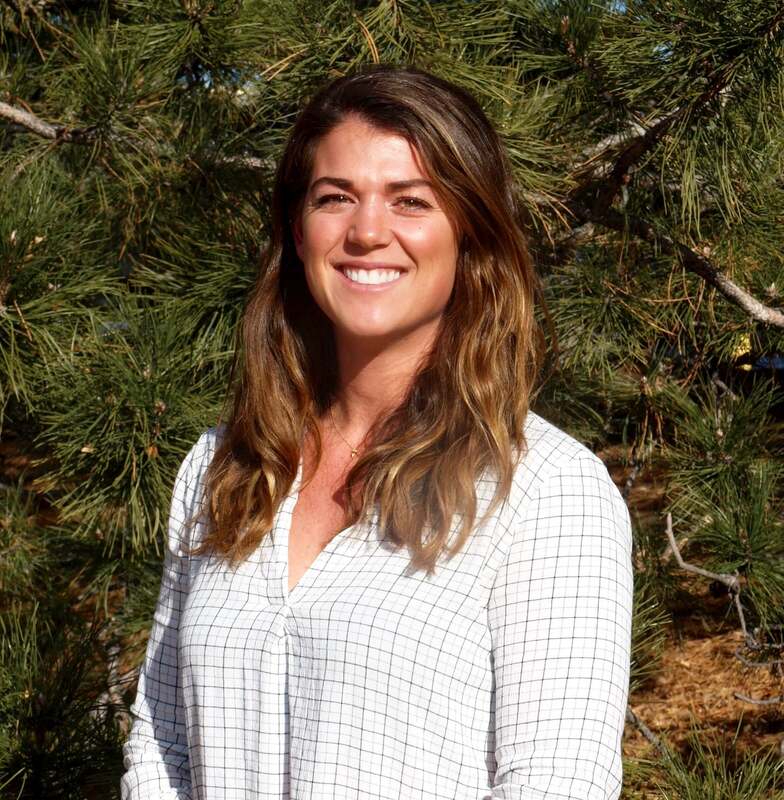 She gained clinical experience while working at Vail Sports Medicine Physical Therapy (Vail, CO), Methodist Children’s Hospital (San Antonio, TX), and Lakeview Neuro-Rehabilitation Center (Waterford, WI). 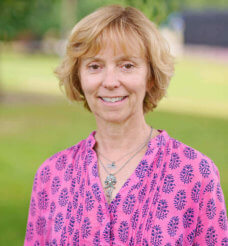 She started her career at Cherry Creek Physical Therapy (Denver) in 2005, where she treated a wide spectrum of patients. 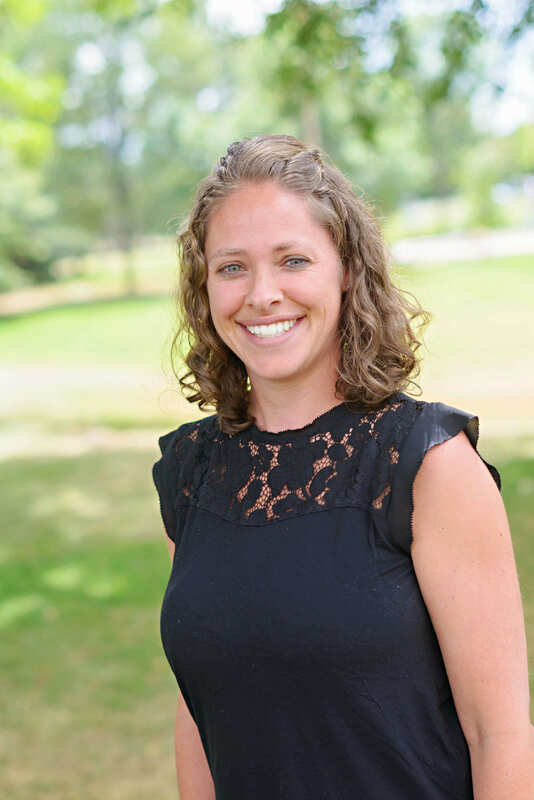 Now with over 10 years of clinical experience, Hillary continues to use her ever-growing skill set to help her patients recover from injury and transition into a wellness program. Jonathan is a licensed certified massage therapist who trained at the Boulder College of Massage Therapy. 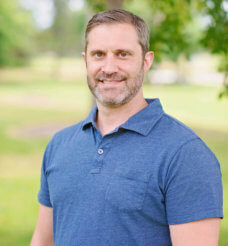 He has received training in a variety of styles including: Swedish, Neuromuscular, Orthopedic, Sports, Craniosacral, Shiatsu and Thai style massage. Jonathan worked in a private practice setting prior to joining the Blue Sky team. 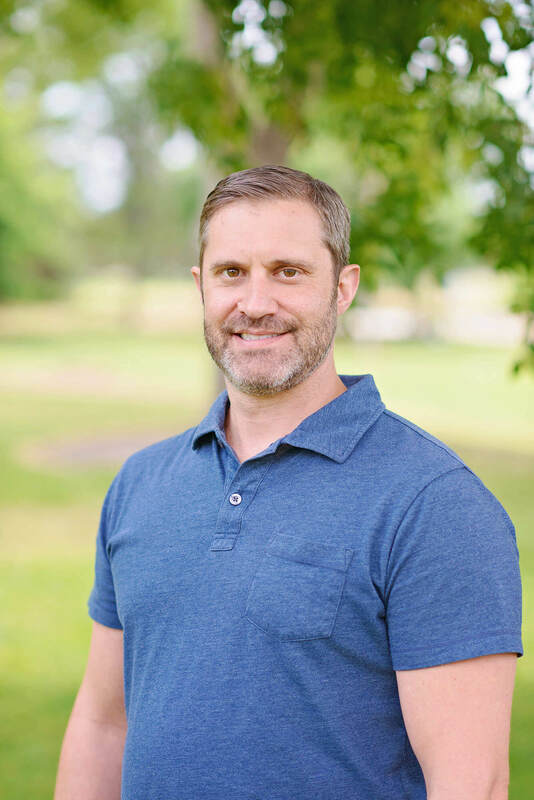 He utilizes a thorough knowledge of anatomy and physiology to educate and empower clients to support their long-term health. Abby grew up in Narragansett, Rhode Island. 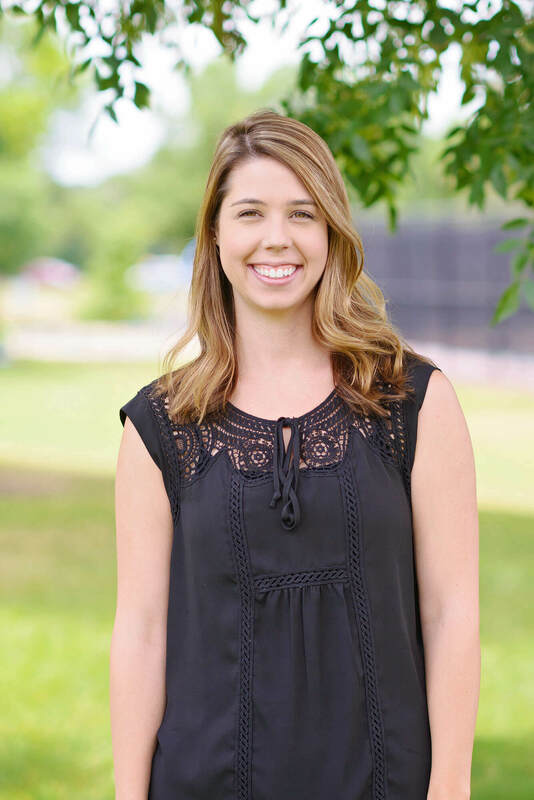 Her interest in physical therapy began in high school while experiencing her own injuries and watching the benefits physical therapy would also have on her siblings’ sports-related injuries. Abby graduated from The University of Miami with a Bachelors of Science in Health Science. Abby continued to play sports throughout her college career, playing on the Connecticut College Women’s Lacrosse Team her freshman year, and on the club lacrosse team at the University of Miami. Abby went on to pursue her Doctorate of Physical Therapy at New York University. 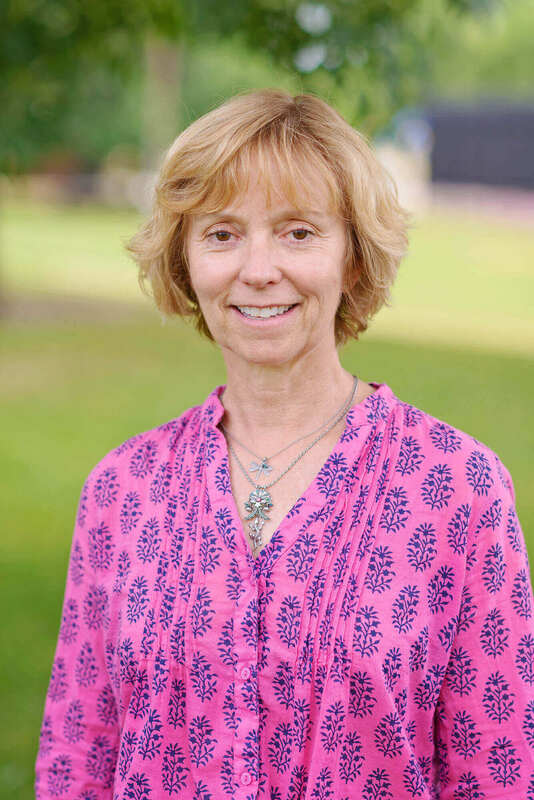 She gained experience through her clinical rotations and master clinician observations working with patients of all ages with orthopedics and musculoskeletal, neurologic, wound and vestibular related conditions. 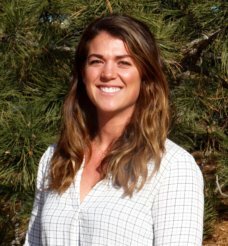 While completing her Doctorate, Abby became a Certified Strength and Conditioning Specialist. Abby feels it is especially beneficial to use her added exercise background with her patients. Additionally, Abby has taught group fitness classes at Manic Training- Rhode Island from 2014-2018. 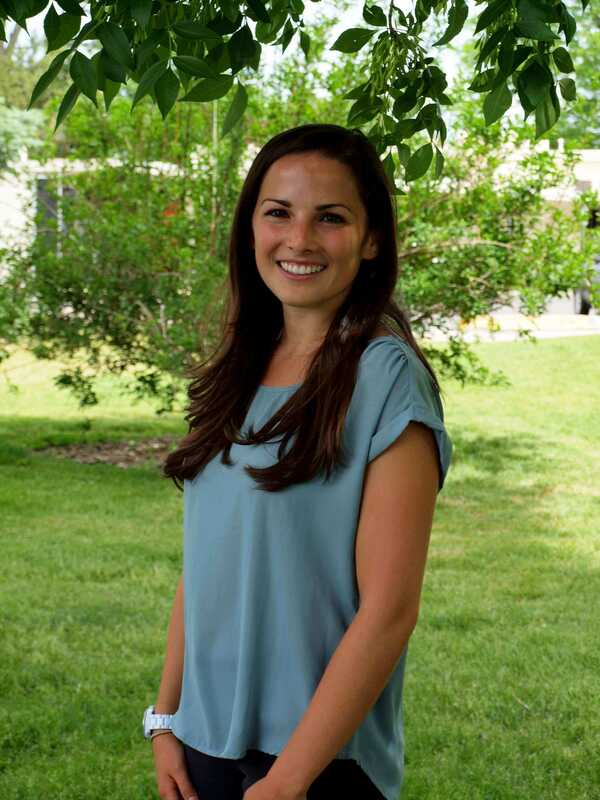 Abby believes in treating her patients as a whole, focusing on the body’s connections rather than treating an injury in isolation. 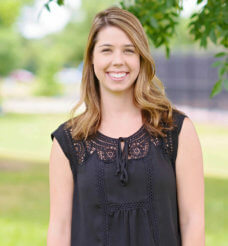 Abby focuses on exercise as a mechanism to treat her patients, and believes in tailoring a unique exercise program to each of her patients’ individual needs with the hopes of promoting an active, healthy lifestyle for every individual. Abby has a particular interest in treating the hip as well as patients for post-surgical rehabilitation. 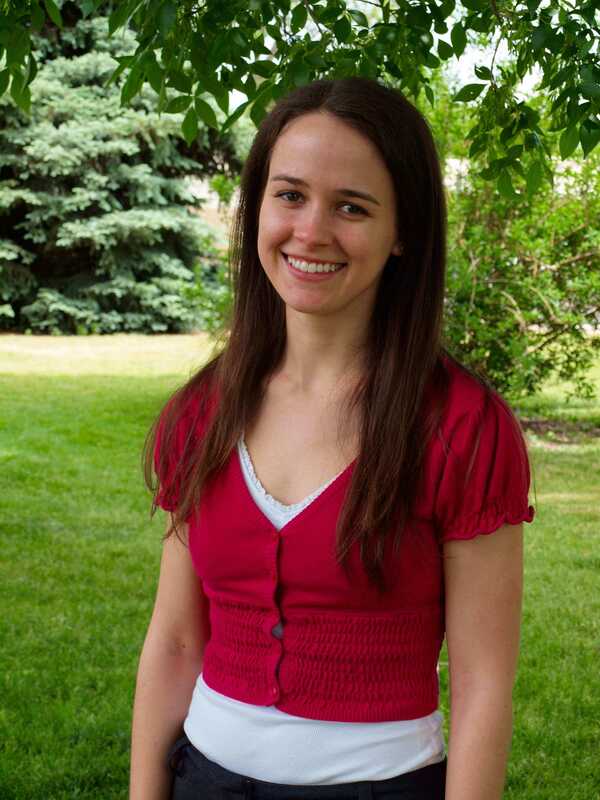 Abby is committed to enhancing her skills as a Physical Therapist through lifelong learning. She plans to take a variety of continuing education courses, specifically the Maitland-Australian Physiotherapy Seminars program and Pilates Instructor Training: Reformer 1. All of our instructors are extremely qualified and knowledgeable of how to adapt exercise for each client to maximize effectiveness and prevent injury. Additionally, all of our Pilates and Yoga instructors are also physical therapists, holding a Master’s or Doctorate degree in Physical Therapy. All Pilates and Yoga instructors have completed nationally certified programs so that each client will feel safe and confident to exercise under the watchful instruction of our physical therapists.